Oxyvac AC provides continuing protection from mold and other aerobic organisms in addition to excellent anticaking function. The natural enzyme system in OxyVac AC is activated by moisture in the food product and consumes the free oxygen in the package. 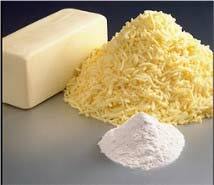 OxyVac AC is used primarily for shredded cheese.